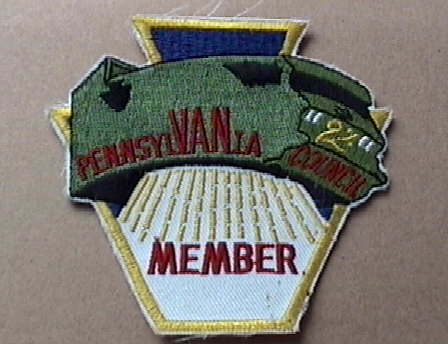 The PennsylVANia VAN Council was established in November of 1992 with the first meeting of the representatives from Performance,Inc.,Mills Van Club,Solid Foundation and Borderline Truckers. At the first meeting some initial guidelines/bylaws were discussed as well as new clubs to contact. We are currently in the early stages of putting on another Summerset.